You have to check the atmosphere and the vibe that made Pag Island, a small city of Novalja and Zrce Beach worldwide famous. Crystal clear waters, absolutely stunning surroundings and a whole summer long partying are reasons that launched this beautiful island into the orbit of most wanted party vacation destinations. Hideout Festival in Novalja takes place 1 – 5 July 2019, streaming along the beaches and floating across the Adriatic Sea and records the rising amount of popularity among electronic party maniacs. Hideout’s pool and boat venues show the stunning coast of Croatia at its best, combined with a spectacular atmosphere and music beats of dub-step, house, techno and rave. If you’re coming to Pag island and Novalja by car, there’s a large car parking at Zrce Beach and parking is charged per hour. Once you get a wristband, you are free to get in and out from the festival venue as much as you like. The festival will each night start at 10pm and will end by 6am. The festival’s venues are three famous Zrce Beach nightclubs – Papaya, Aquarius and Kalypso. Choose Novalja for this year’s summer destination and you’ll certainly be there in time for one of many Zrce Beach festivals. If you plan taking a vacation at the end of June – then Hideout is really a perfect choice! A unique eclectic and electric music festival exploding within the ancient Banffy Castle, near Cluj-Napoca, in Transylvania, Romania. Tomorrowland, one of the worlds largest music festivals. Held annually two weekends in July, in the town Boom, between Antwerp and Brussels in Belgium. In a beautiful setting at the edge of the water and in the middle of the pines. Freemusic promise some magical concerts, DJs and games around the lake. 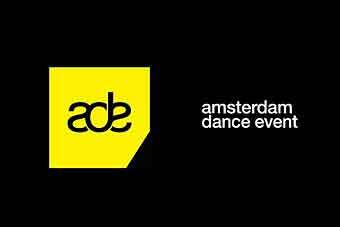 The Amsterdam Dance Event is the biggest club festival of its kind in the world attracting in excess of 370,000 visitors. It's held annually in mid-October. Electronica, techno, world, disco, dubstep, Dimensions festival - Great music and the location is almost unbeatable. 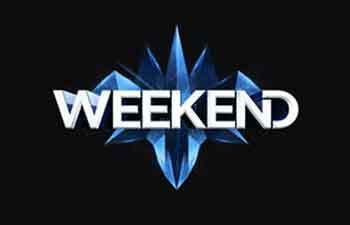 Weekend Festival is one of the best electronic music festivals in Europe, with spectacular line-ups. 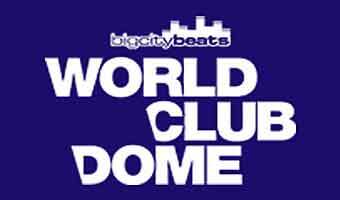 World Club Dome in Frankfurt in June - One of the best European electronic music parties. 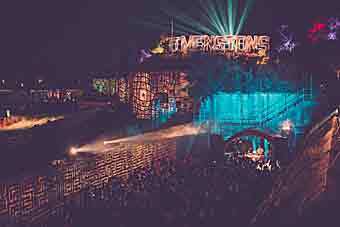 Awakenings is famous for spectacular electronic music parties in Spaarnwoude. 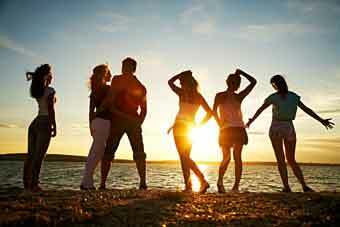 The best of techno and house, surrounded with the natural beauty of the area. On the beautiful island of Malta you can enjoy the famous techno and electronic music festival Lost & Found, presented by BBC’s Annie Mac ! Zrce Spring Break is starting the summer festival season in Croatia, with pool parties, boat parties and all-night raves in the best known clubs. Sonar is an international festival of advanced music and new media annually held in Barcelona one weekend every summer. Spring Break Island Festival takes place in June with beach parties, boat parties, night clubs, and sports contests on the Adriatic sea. Taking place in Amsterdam over the Easter weekend, this festival offers the finest electronic music at a unique festival terrain, NDSM Docklands. The Electron Festival, in Geneva Switzerland, is one for the devout. It’s an amazing mix of musical explorations combined with parties, films, lectures and workshops. 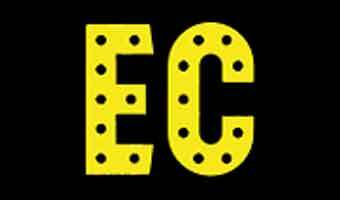 Zrce Spring Break Europe is starting the summer festival season in Croatia, with pool parties, boat parties and all-night raves in the best known clubs. 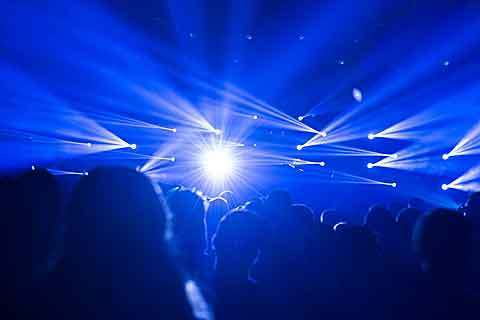 One of the best electronic musik festivals in Europe is in Frankfurt in June. Hideout Festival – One of the best summer electronic party tip if you want a spectacular vacation on the sunny shores of eastern Mediterranean. Pag Island, is definitely becoming one of Europe’s hottest summer destinations. 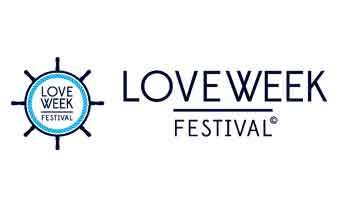 Loveweek is taking over Zrce Beach for a one week long party! One of Europe’s best music festivals, EXIT takes place in Novi Sad, Serbia. A festival which also includes arts, technology and innovative visuals, street performers, stand-up comedy acts, and elaborate productions. The legendary Melt Festival has been entertaining legions of music fans for two decades. 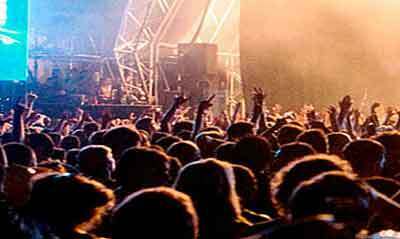 It’s a multi genre music festival with pop, rock and electronic music. Creamfields Festival, one of the best dance festivals in the world ! If you like Electronic, techno, world, disco, dubstep music – this festival is for you.